It’s official: Spring has arrived and with the equinox behind us days are already longer than nights. 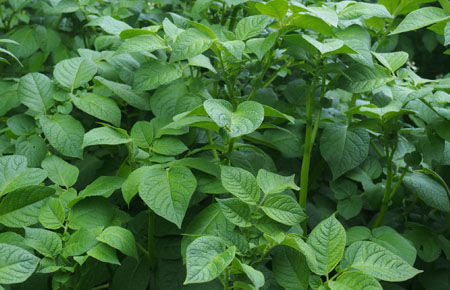 Rising temperatures mean sowing can begin in earnest. The new growing season’s here everyone! 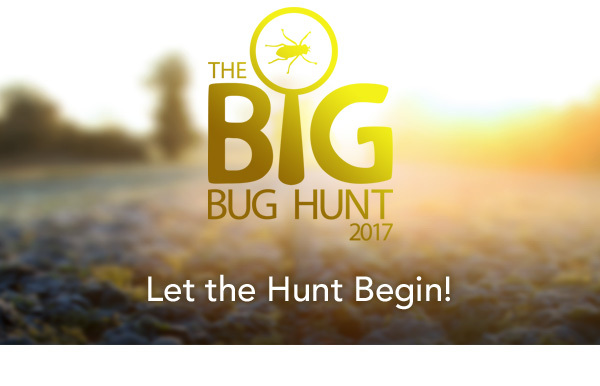 Now is also the start of a major push to promote the Big Bug Hunt during 2017. The biggest citizen science project of its kind is working to track when and how bugs spread, so that we can create a clever pest-alert system to warn gardeners when pests are heading their way. Whether you are completely new to the Big Bug Hunt or a seasoned bug reporter, we appreciate you getting involved by letting us know about any bugs you see. Your input is important because the more reports we receive, the quicker we can get the alert system developed. Find out all you need to know about the Big Bug Hunt. Our handy introductory video will tell you more about the project and why taking part is so worthwhile. Watch the video Here. It’s easy to take part in the Big Bug Hunt. Here’s how. 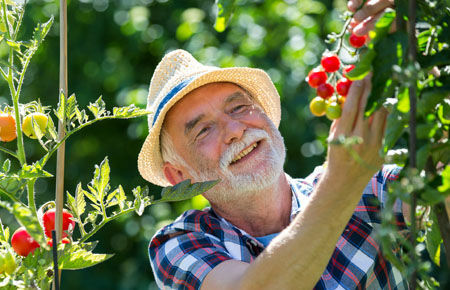 Seek: Keep a regular eye out for garden bugs. 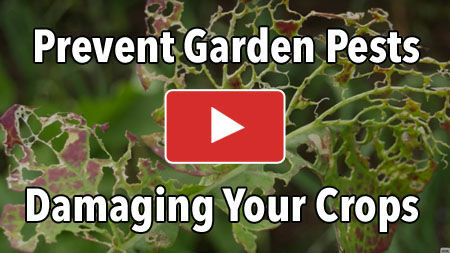 We want to know about both garden pests and beneficial bugs such as bees and ladybugs. Identify: If you need a hand identifying what you’ve seen, head to the website for our bug ID guides. Report: Log your find (and the plant you saw it on or near) on the Big Bug Hunt website: www.BigBugHunt.com The website will ask for your location so we can track exactly where you found your bug. 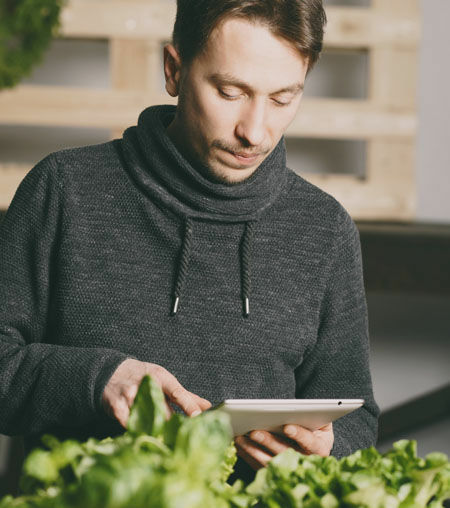 Share: Your reports are invaluable, but so are those of your gardening friends. 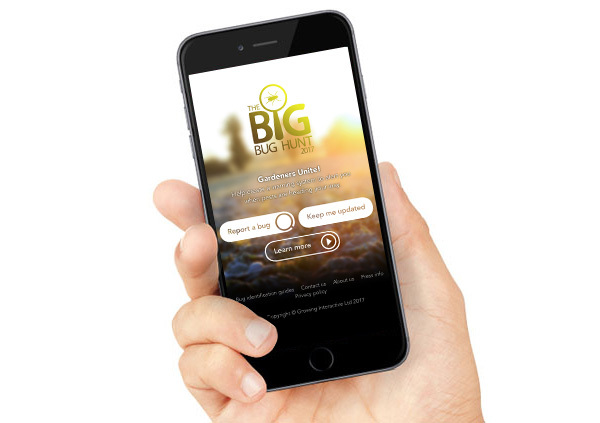 Please spread the word about the Big Bug Hunt so others can take part too! Last year we received more than 11,000 reports – a very big thank you to everyone who took part! Here are 2016’s most commonly reported bugs in the US and Canada. Learn more about these and other pests and beneficial bugs here.